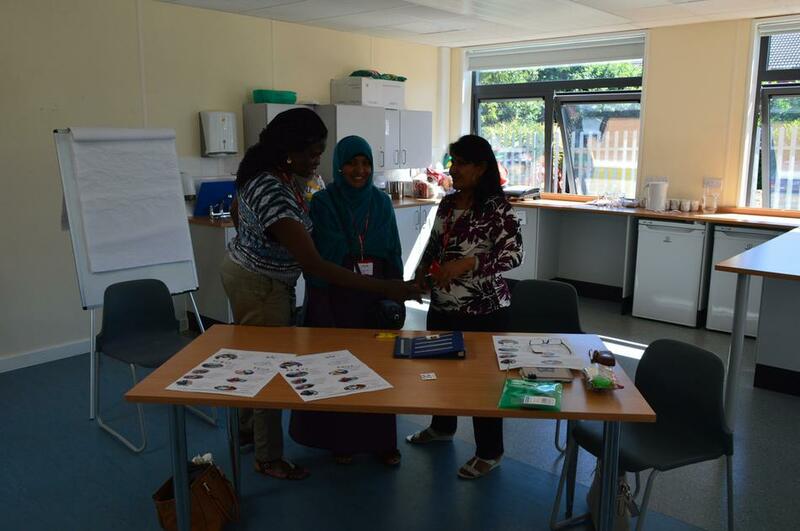 JFK Beckton invited parents for training around the communication systems used in school and how parents can implement these communication strategies at home. 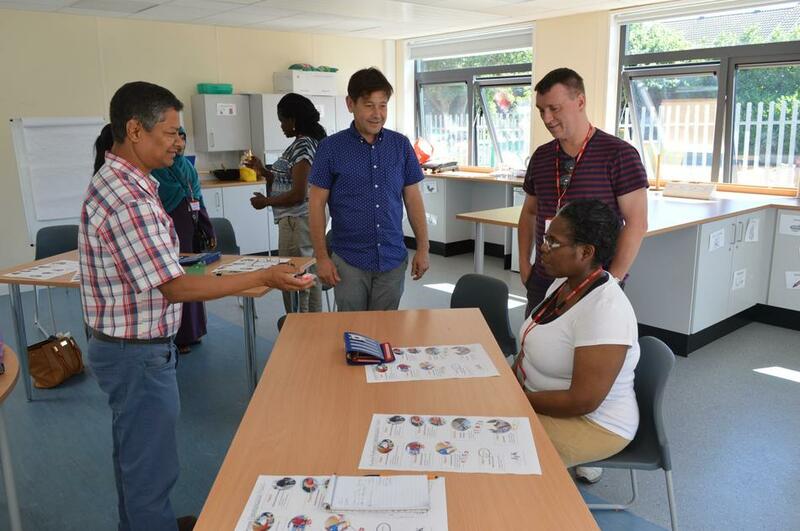 Parents had the opportunity to listen to a presentation around the systems, practice the different systems used in groups and observe the communication in practice (through video and observations). 100% positive feedback on the course content, delivery, relevance, resources and facilities. 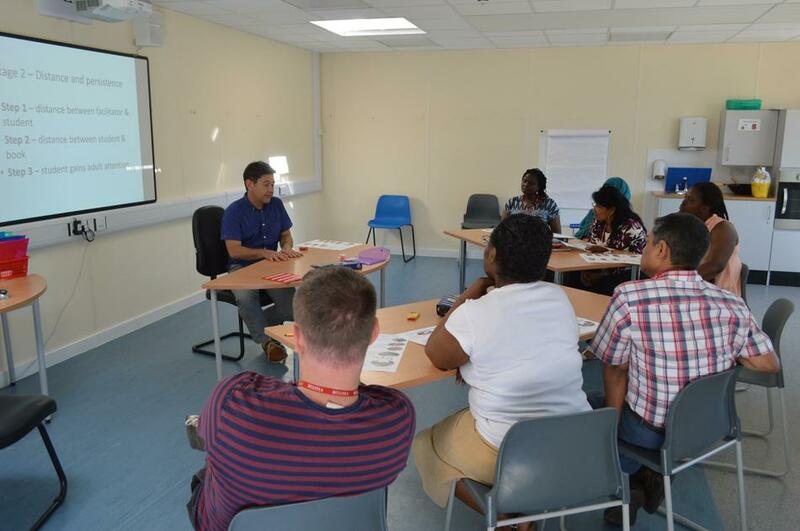 JFK Beckton will continue to deliver training next year.